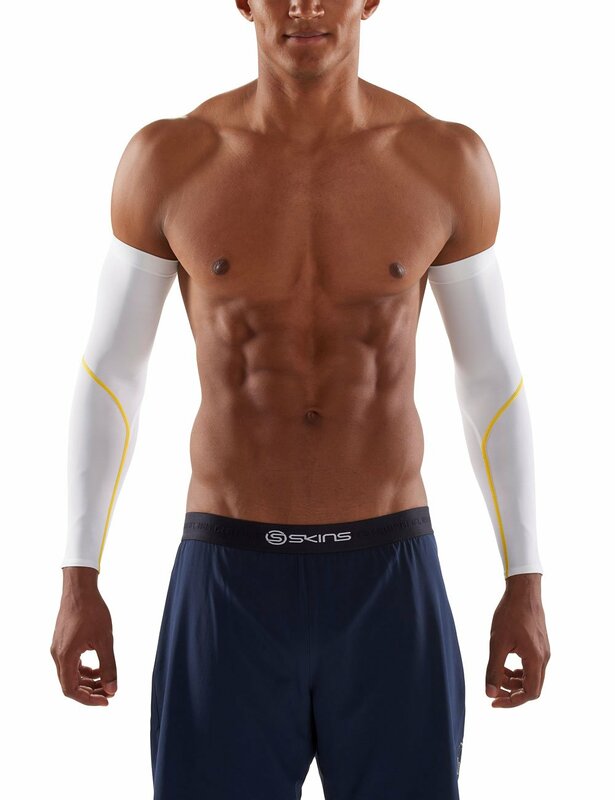 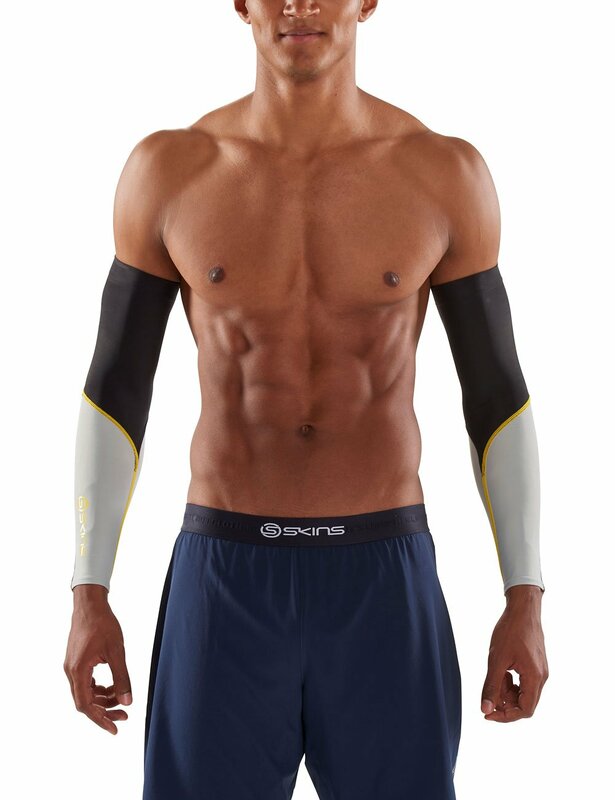 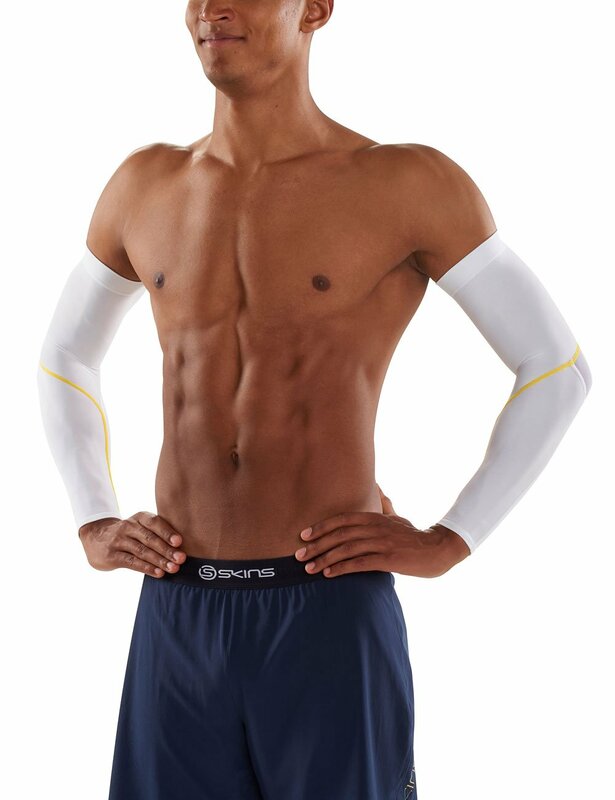 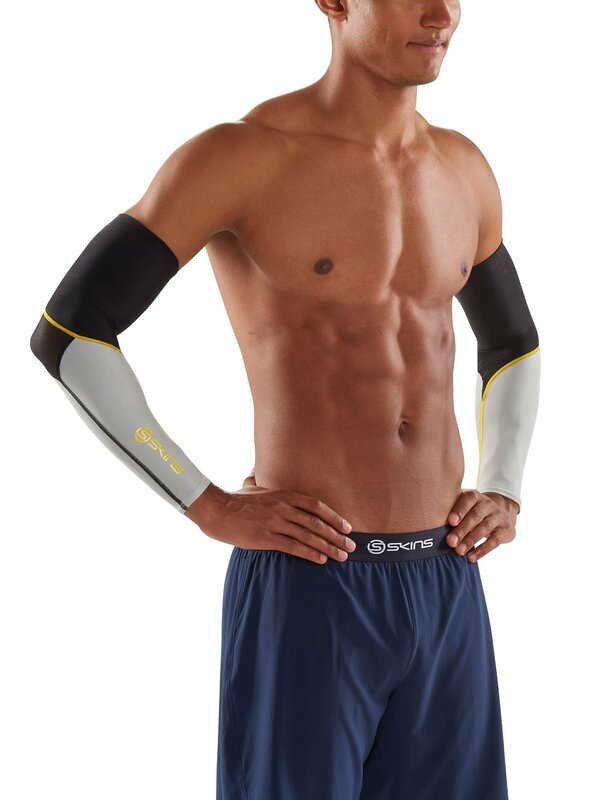 SKINS essentials compression sleeves supercharge your performance naturally. 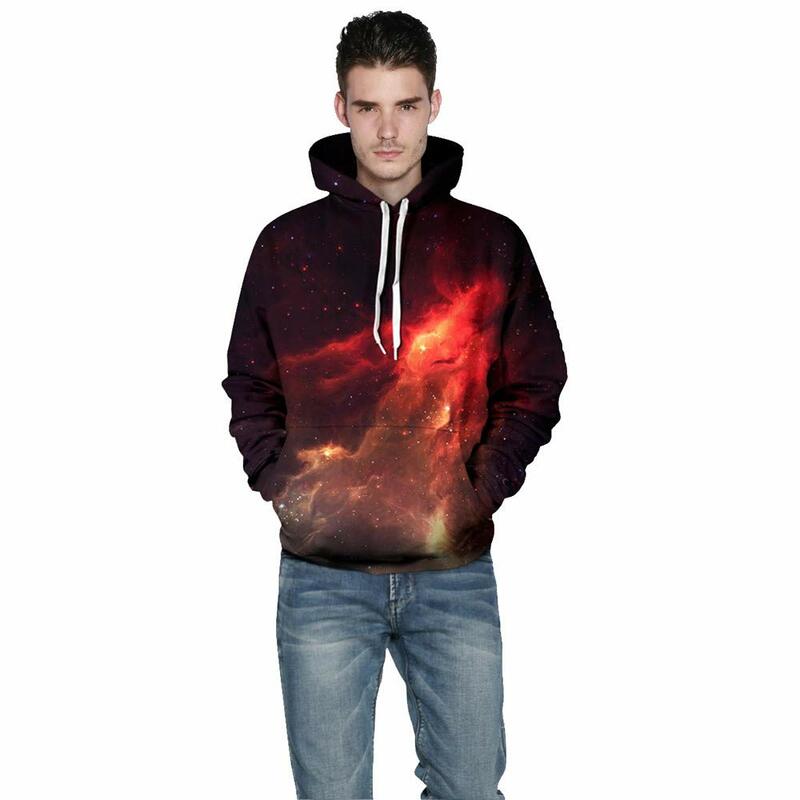 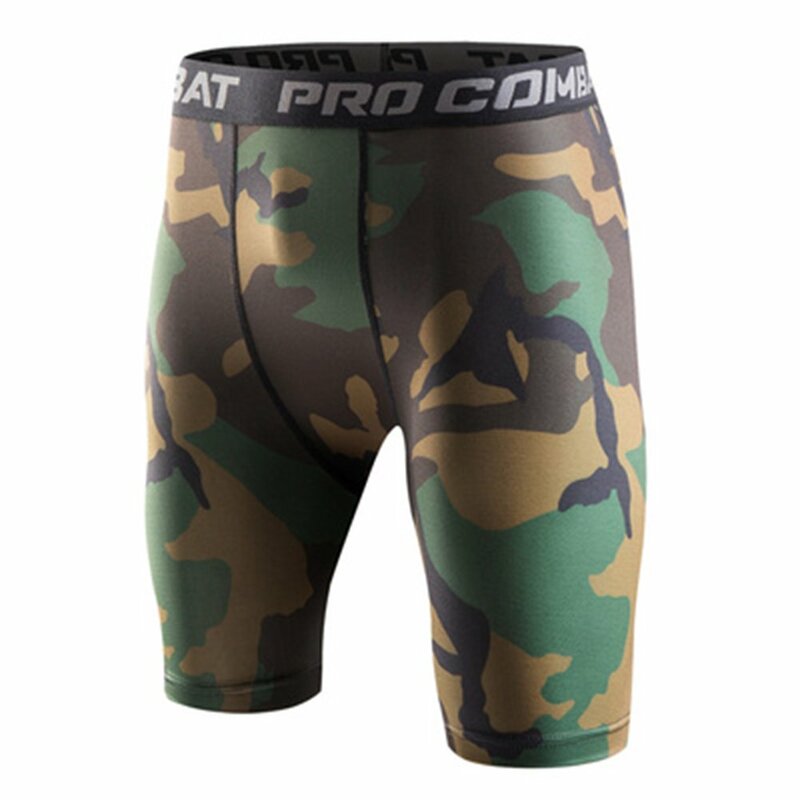 Gradient compression accelerates your blood flow to deliver more oxygen to your working muscles. 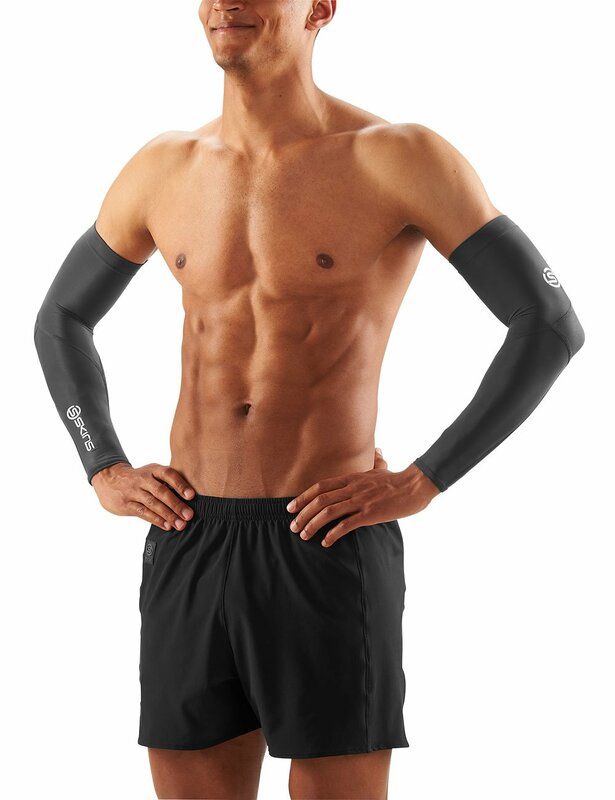 Focused support to your biceps, triceps and forearm helps enhance your proprioception. 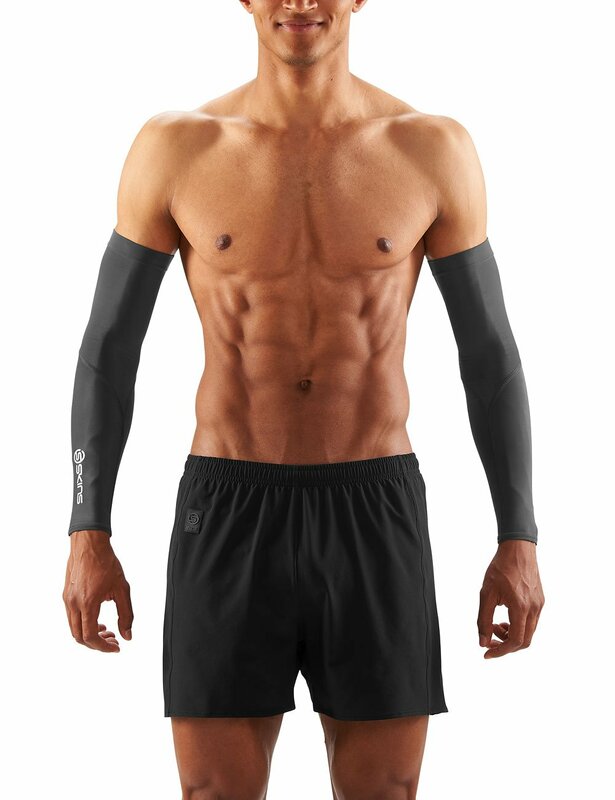 With 400 fit and gradient compression, you'll notice improved power, as well as less post-exercise muscle soreness. 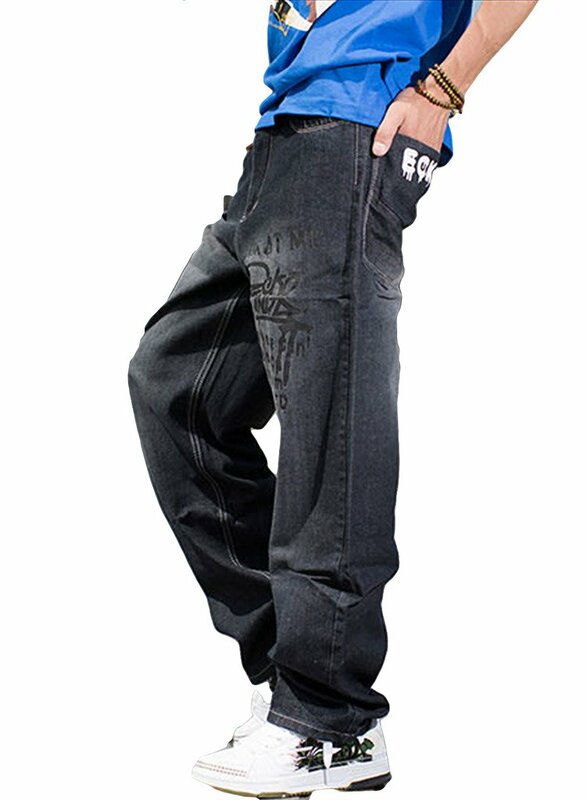 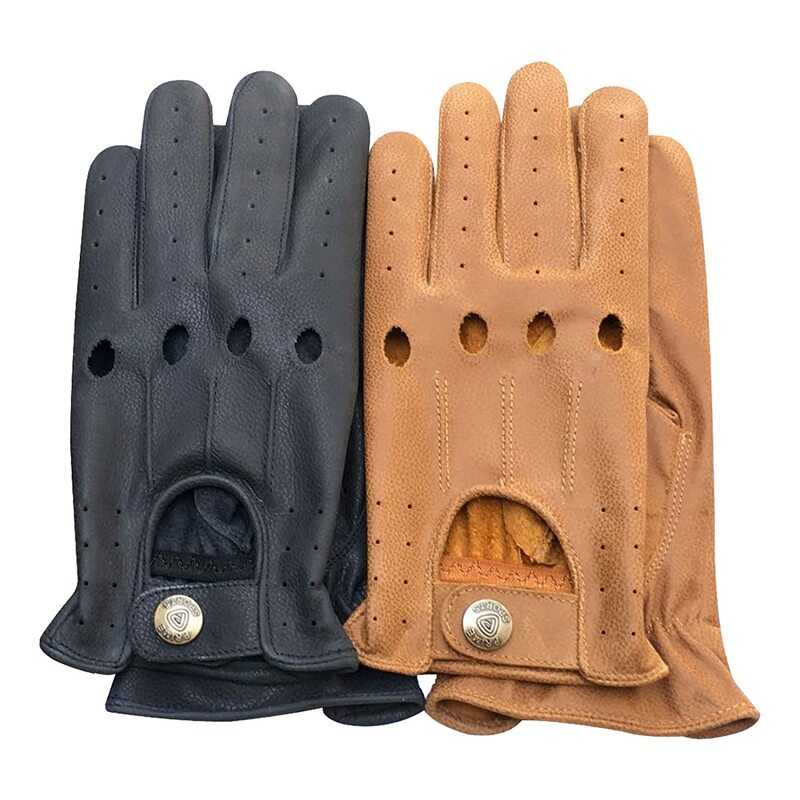 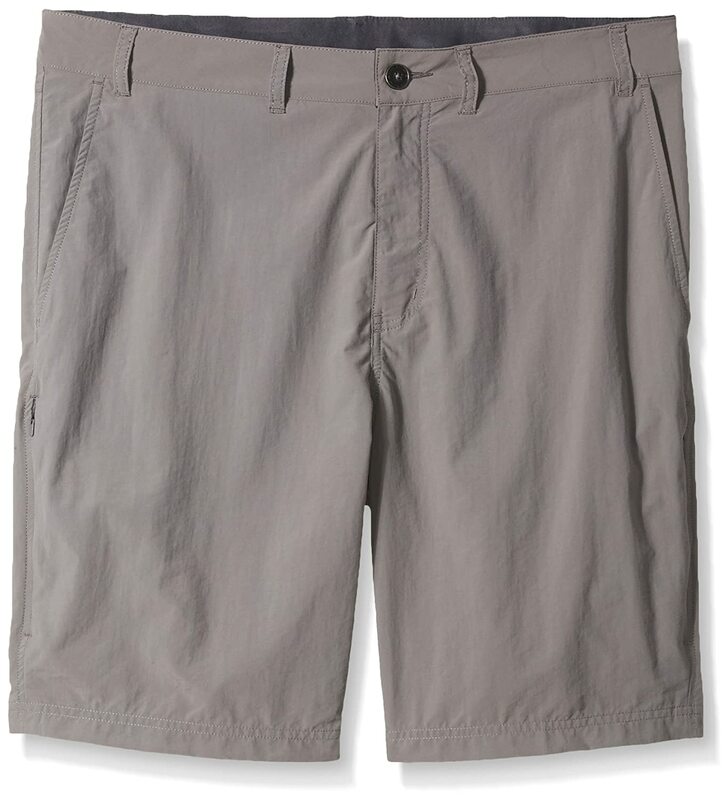 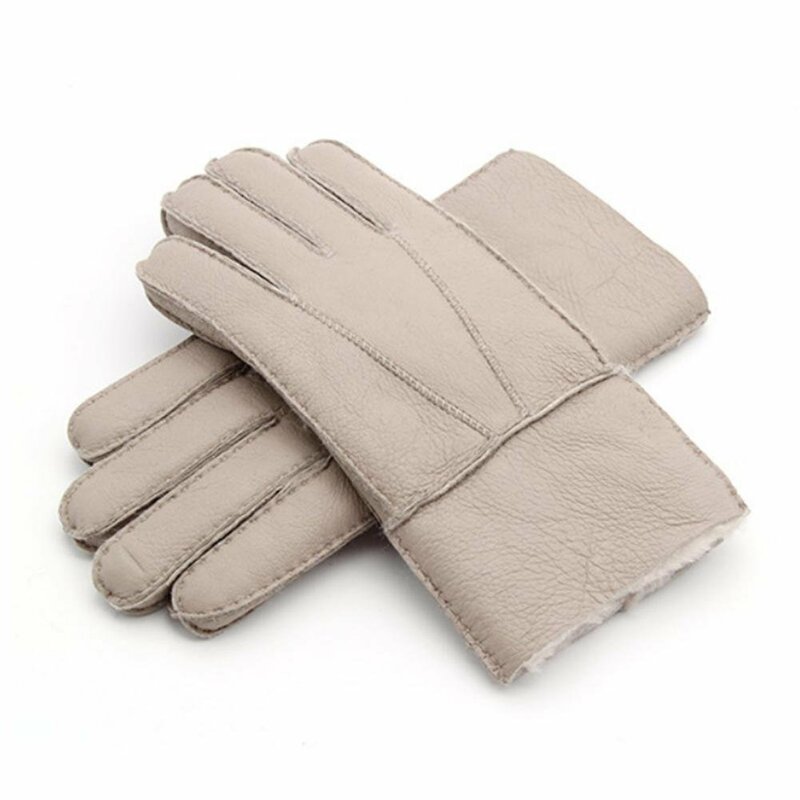 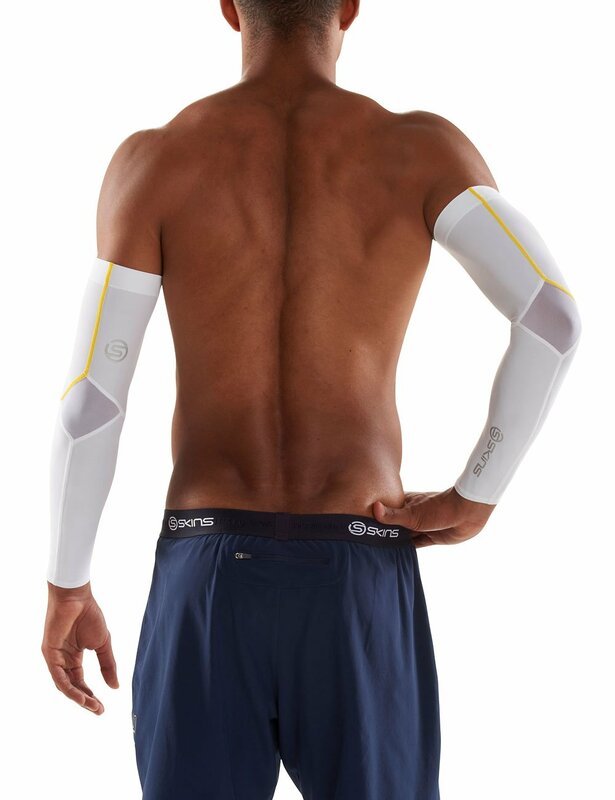 The anatomic left and right cut ensures a comfortable fit making them suitable for use in any sport. 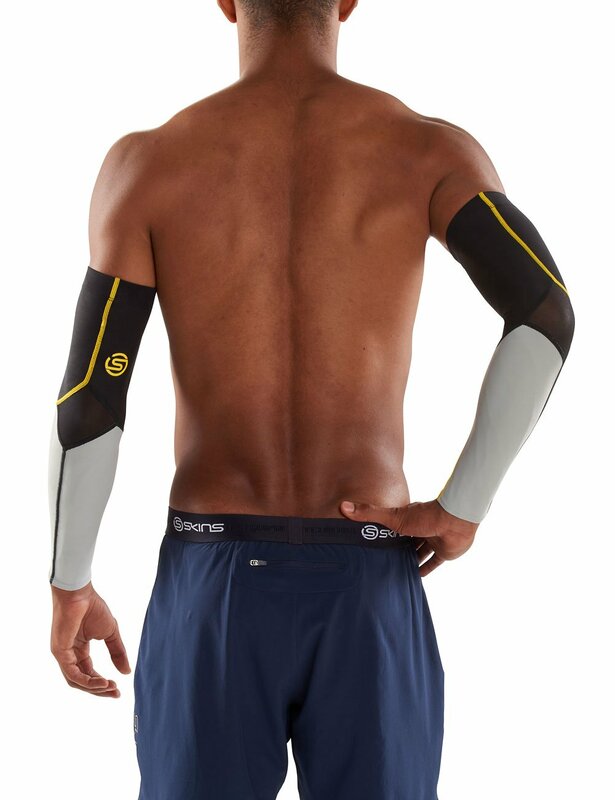 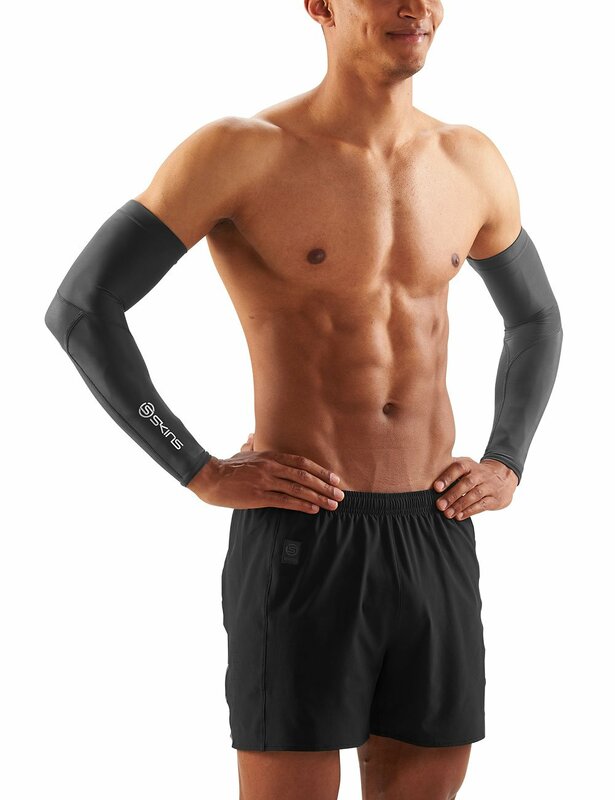 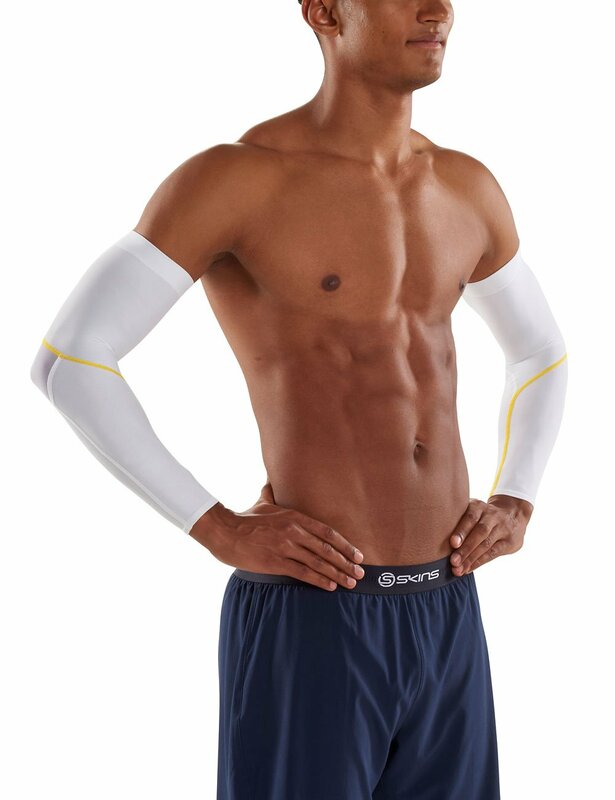 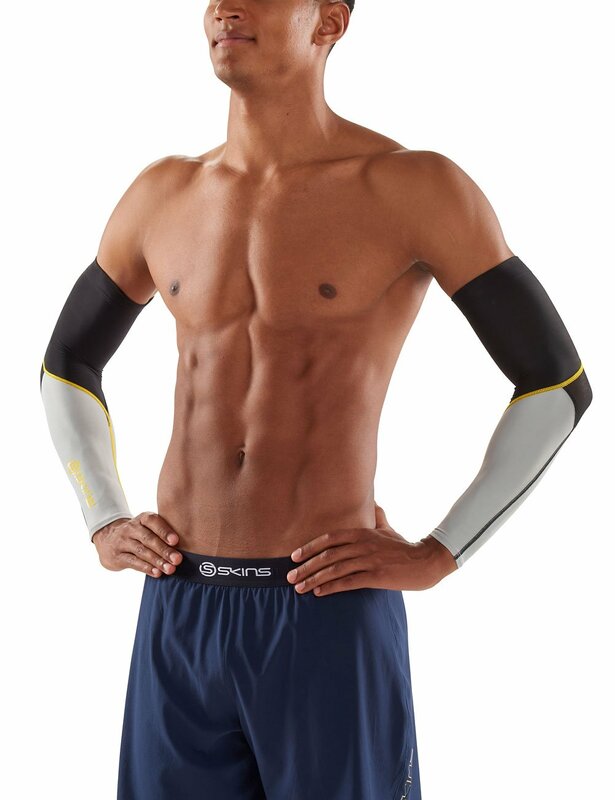 Stretch Airflow mesh in elbow for natural movement and rotation without restriction. 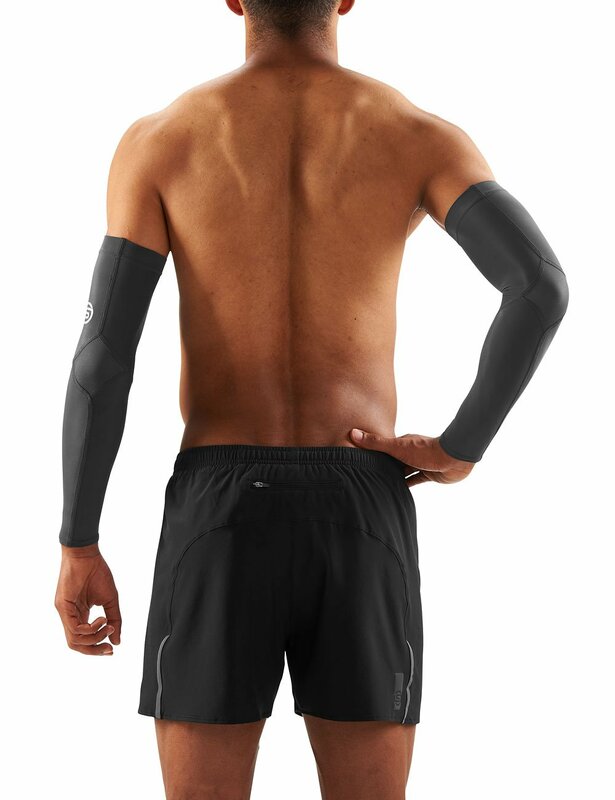 Fast wicking technology transports moisture away from the skin and helps regulate your temperature, while UPF 50+ provides all round sun protection.